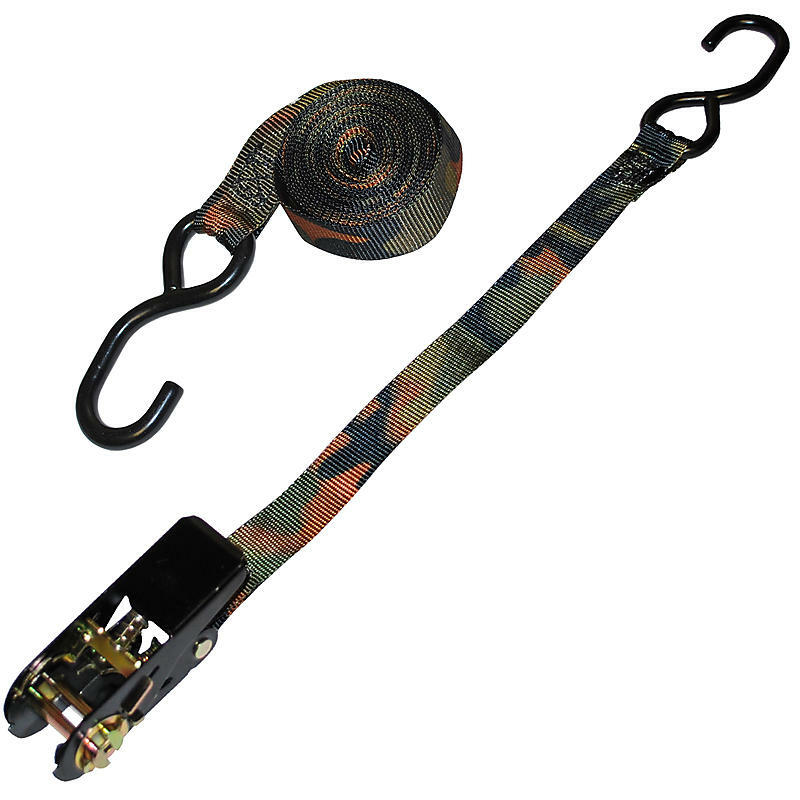 The 1” camo ratchet strap with s-hooks are the most common treestand ratchet straps that we offer. Hunting safe with reliable straps on your deer stands will give you peace of mind to focus on the hunt and not worry about safety. Like the old saying goes, “a safe hunt is a successful hunt”.